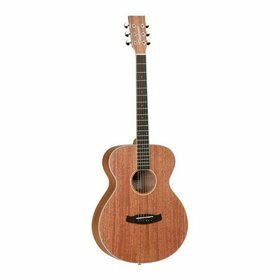 The 15 Series by Crafter features Solid Cedar tops with Dao back and sides.. 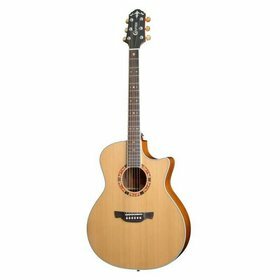 The CE15 guitar model was played by Katie Melua, famously featured in her “Closest Thing to Crazy” video. 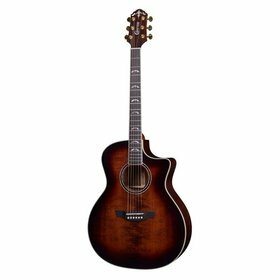 The Moonlight Series is Crafter's 30th Anniversary guitar model, re-released in 2013 as PLUS models (with solid backs) in Mahogany or Rosewood. Brand New! Crafter GW Rose/BRS. 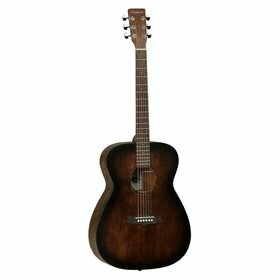 Fitted with the new DS-2 in sound hole mic/preamp controls and under saddle pick-up! 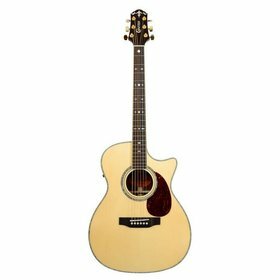 The T and TC Series by Crafter features Solid Engelmann Spruce tops with Rosewood back and sides. 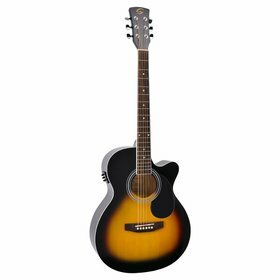 One of Crafter’s most popular models. 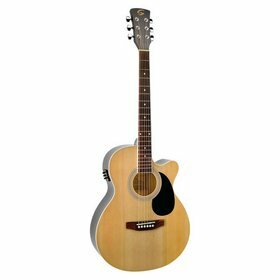 Tanglewood TWCR O, an incredibly great value Orchestra shaped acoustic guitar from the celebrated Crossroads series. 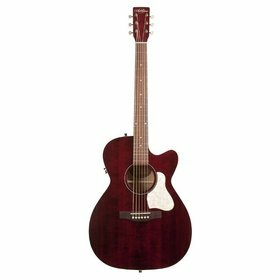 A & L Legacy Tennesse Red CW Q1t. Whether you're looking for the perfect stage or fireside companion, the Legacy CW offers excellent playability and a stunning vintage feel. 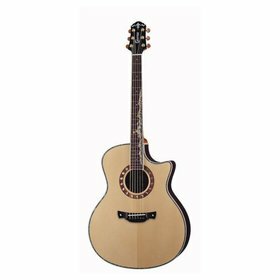 A beautifully crafted Solid top acoustic guitar from Tanglewoods new Union series of acoustic guitars. 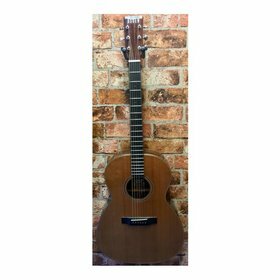 Featuring a solid Mahogany top with Mahogany back and sides. The full bass and sweet trebles of the Chester 000 are enhanced by perfect string balance and playability. The only thing you’ll find difficult with this guitar is putting it down.